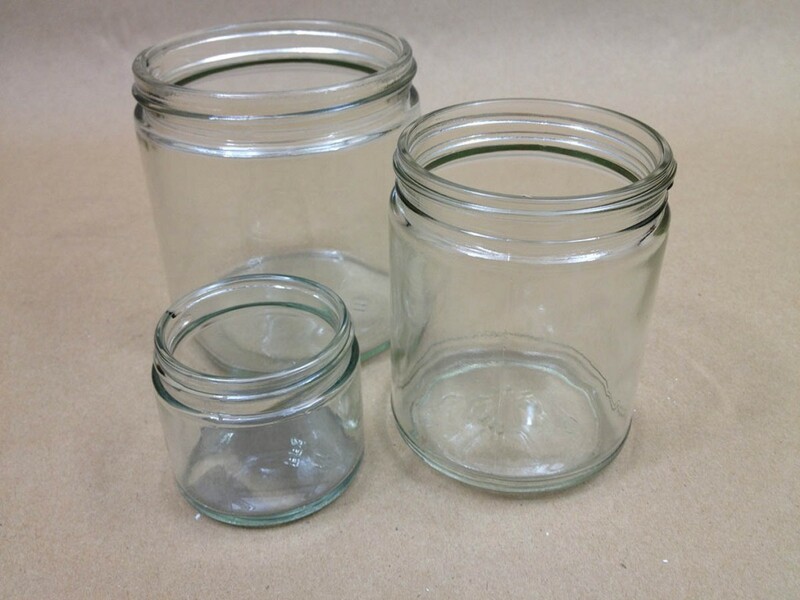 The FDA considers glass as “GRAS” – generally recognized as safe. 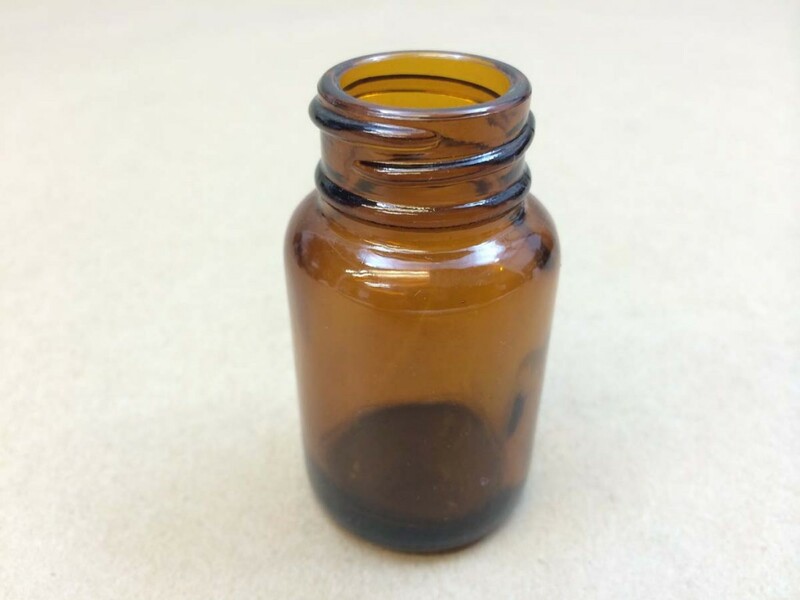 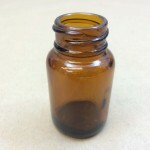 Glass may be a good choice for products such as essential oils that don’t do well in plastic. 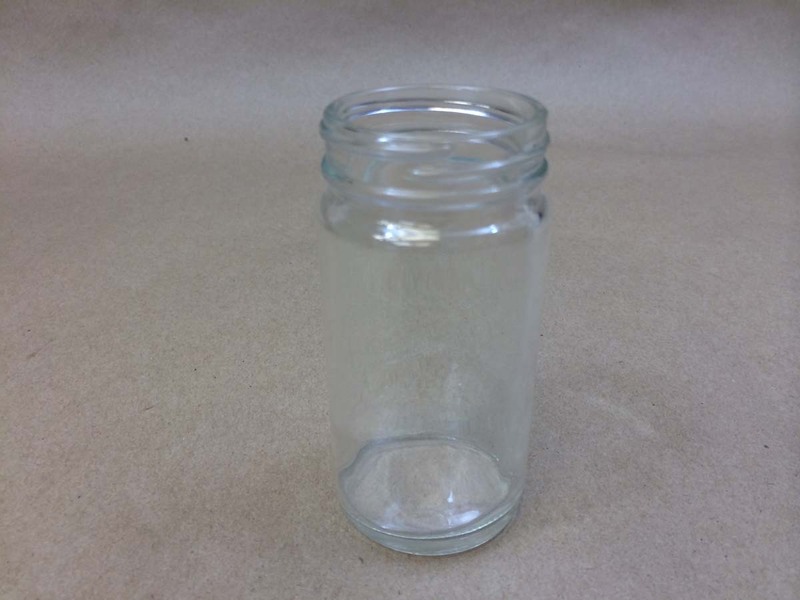 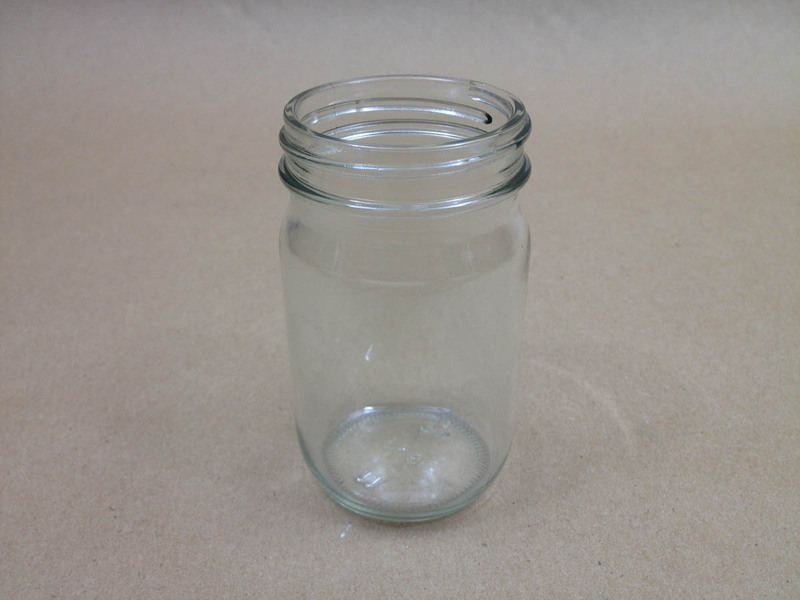 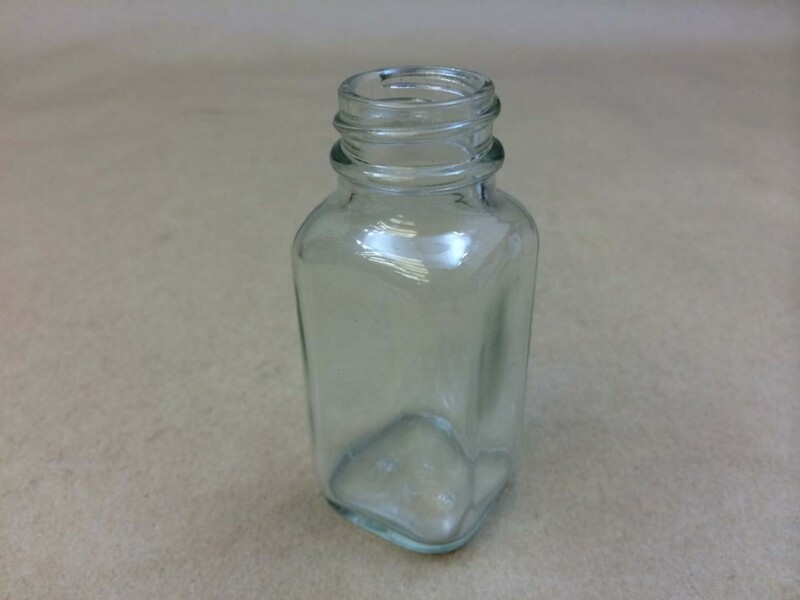 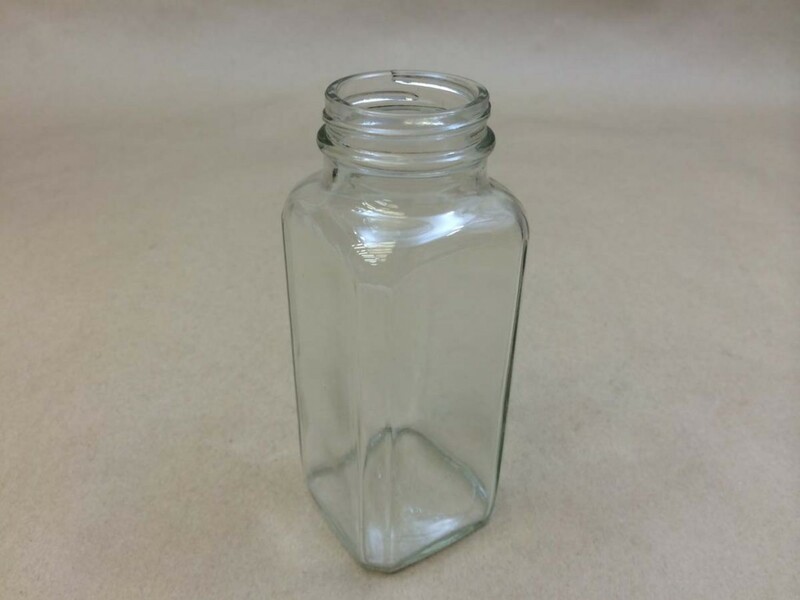 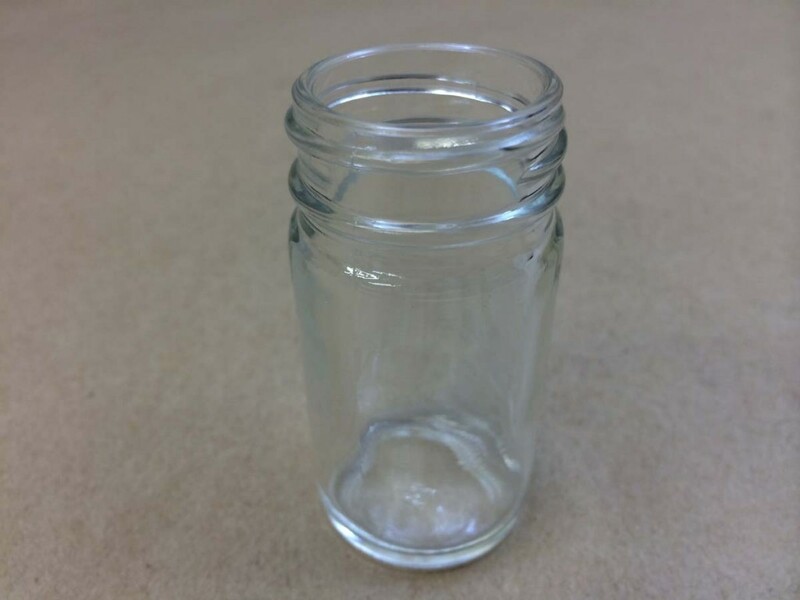 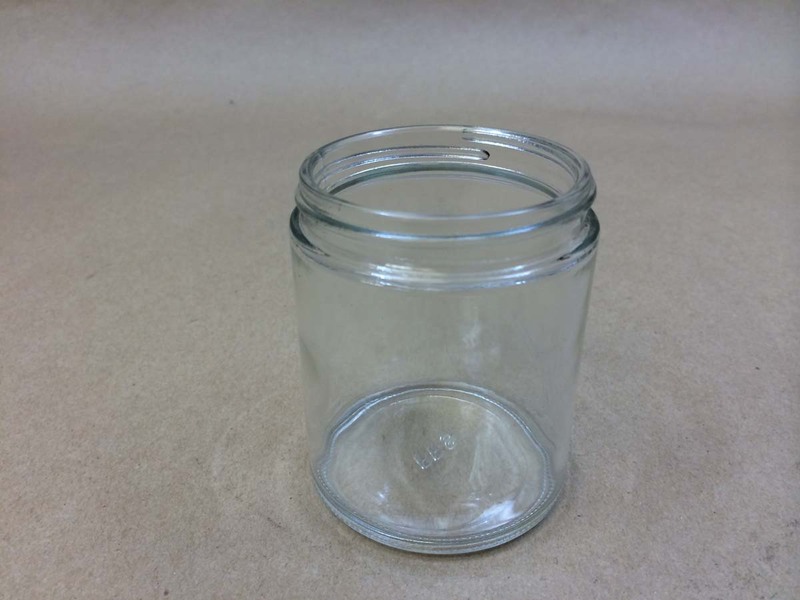 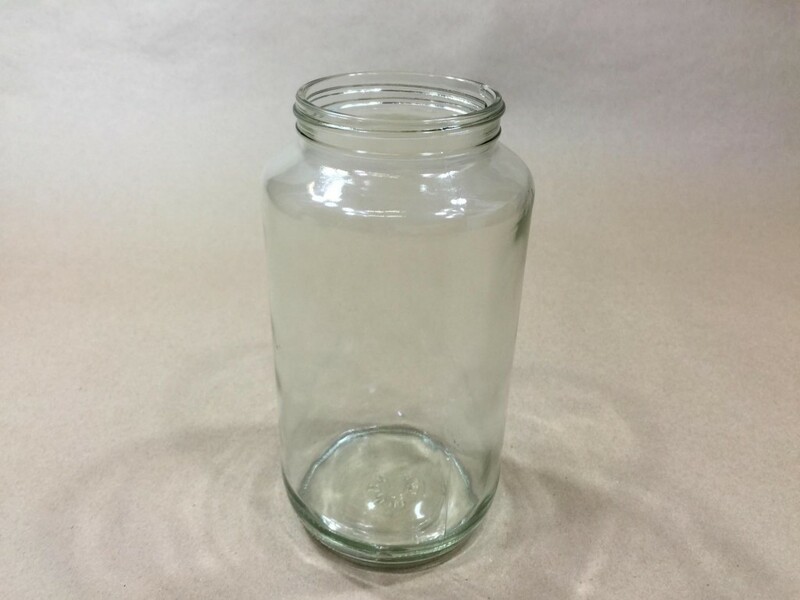 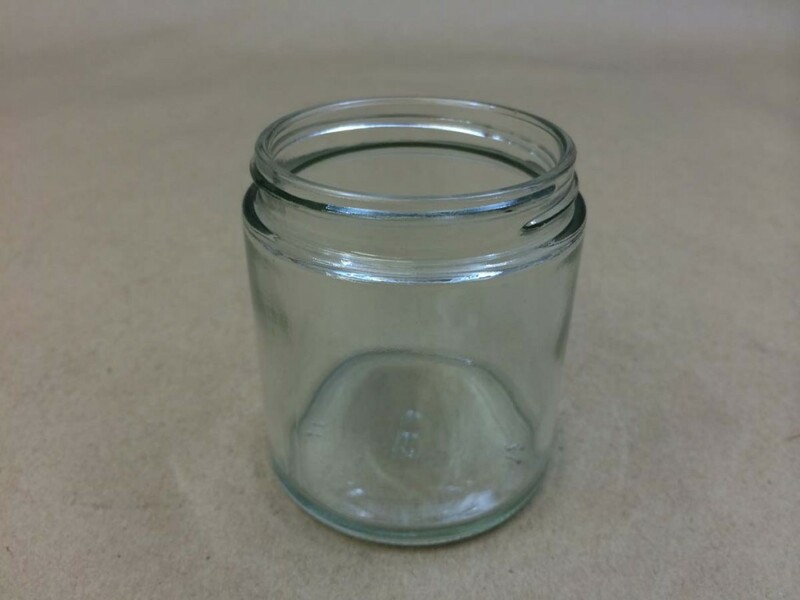 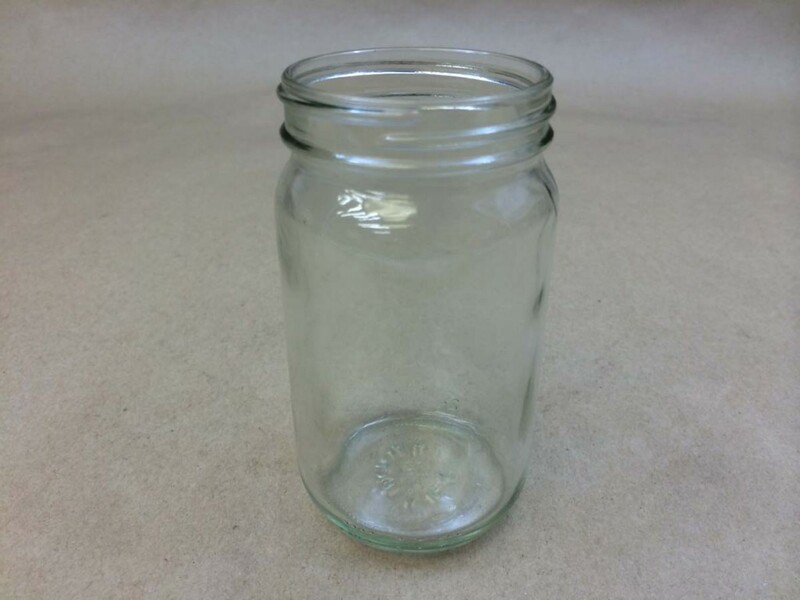 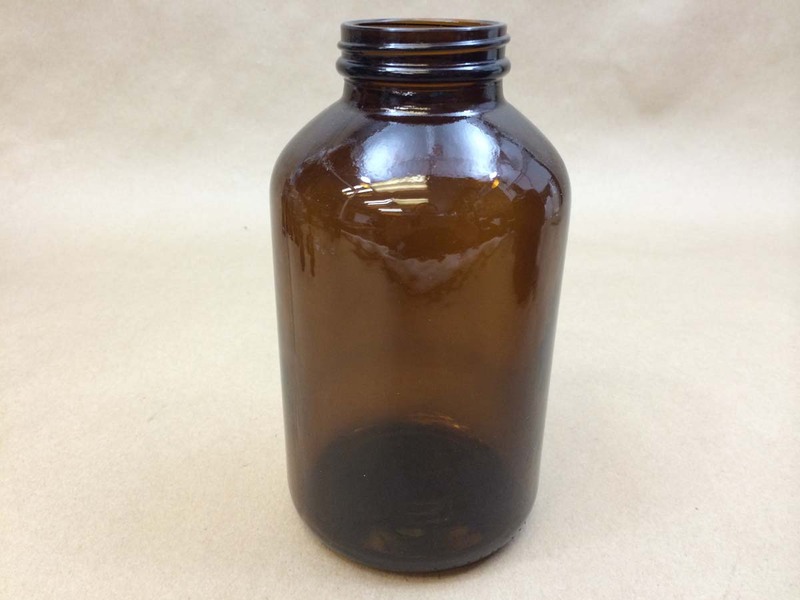 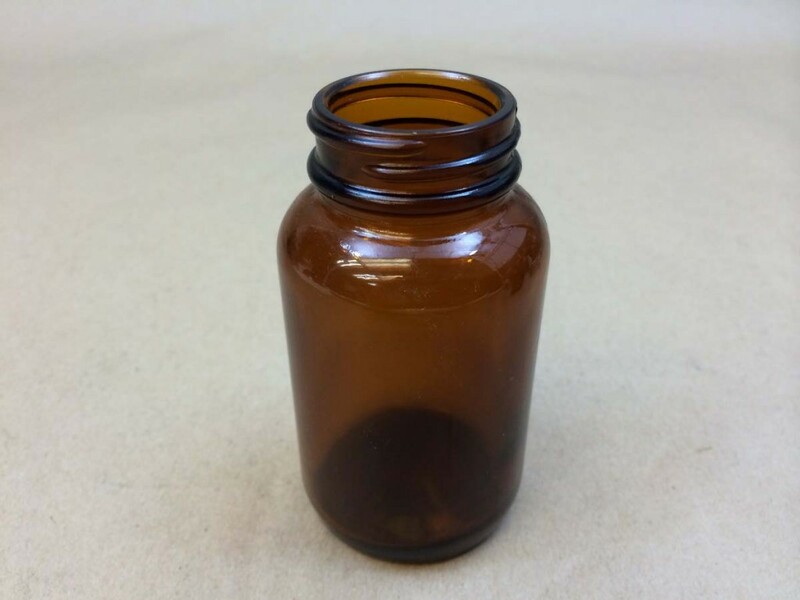 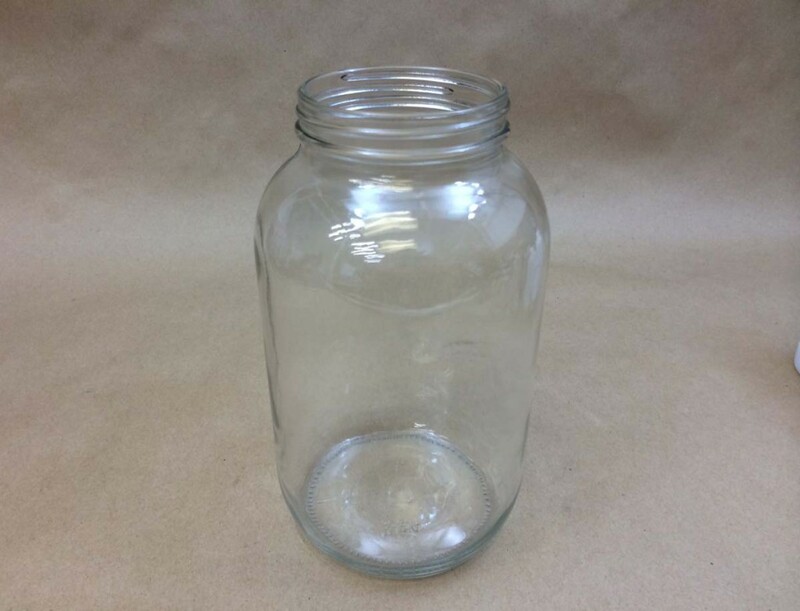 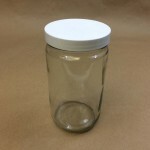 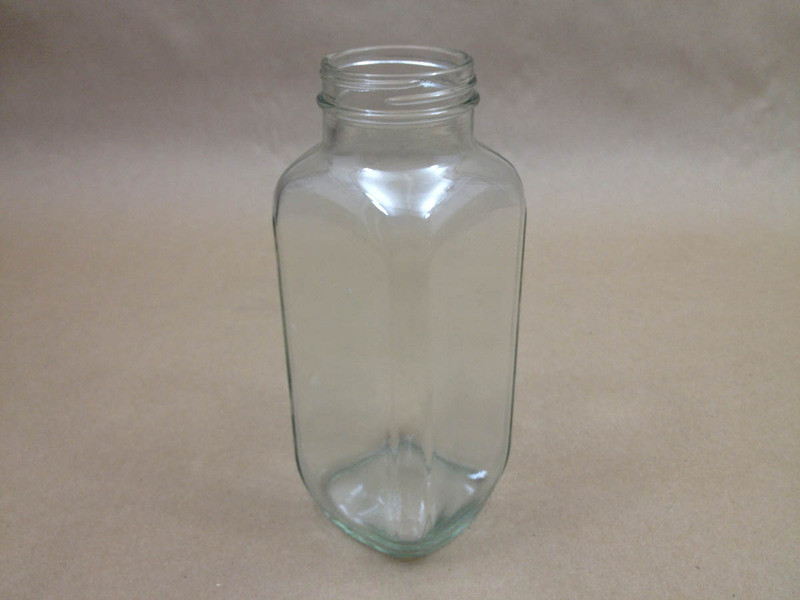 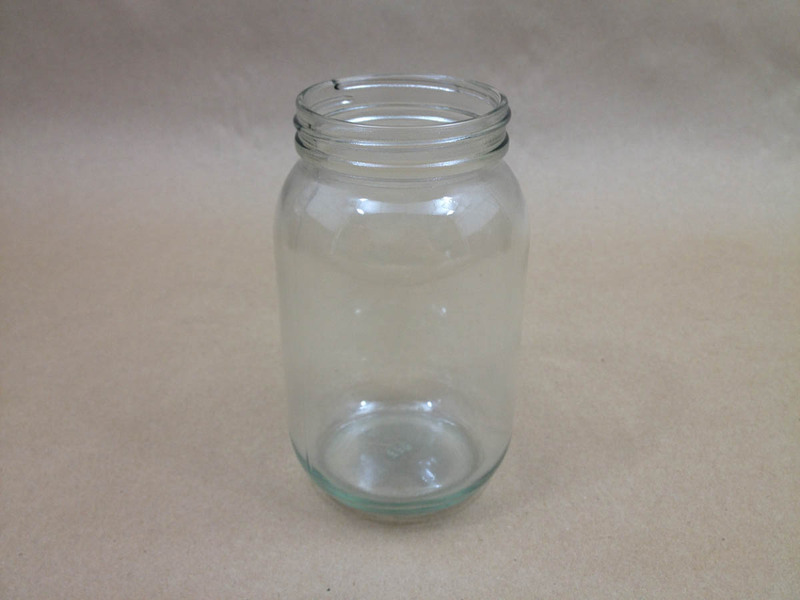 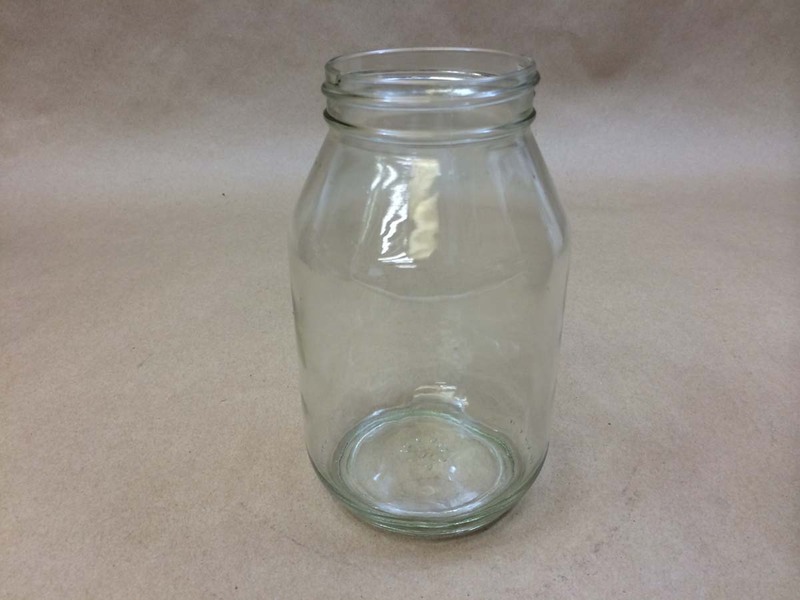 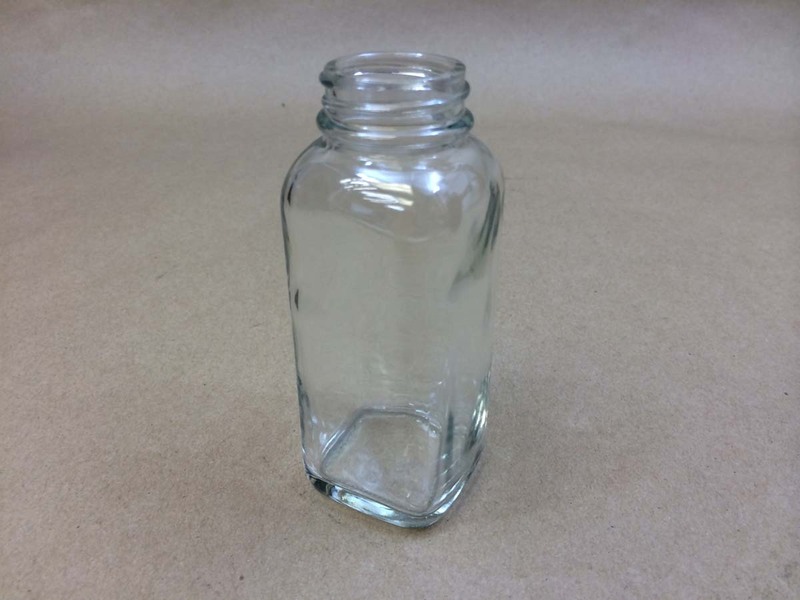 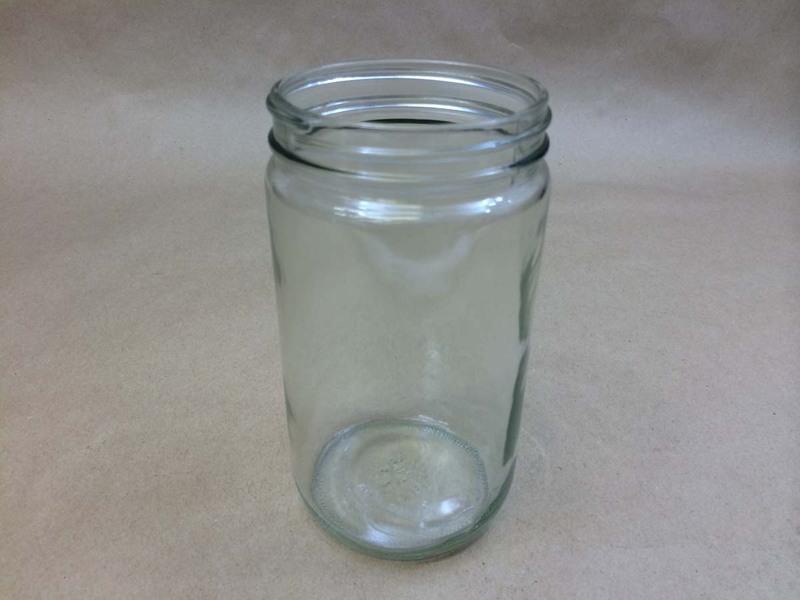 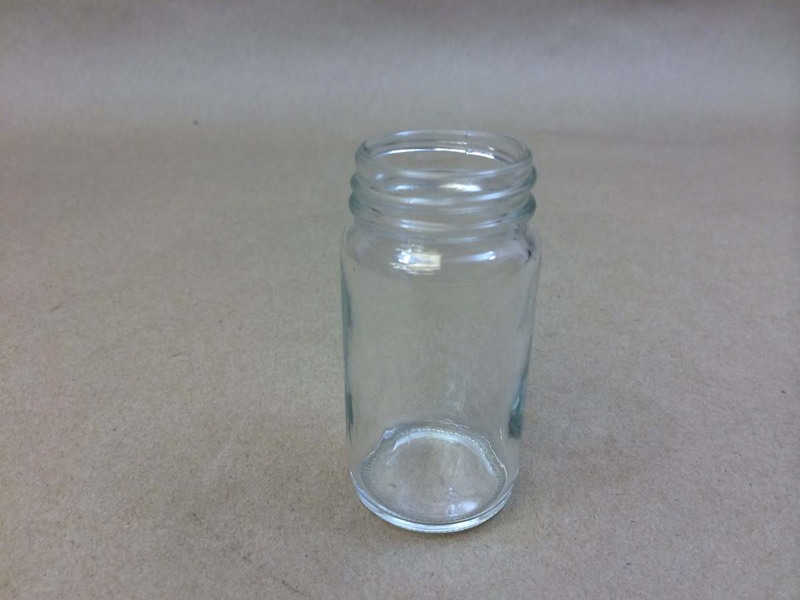 Our straight sided jars are popular for food products, candles, lotions and more. 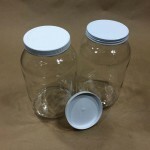 If you are packaging hot filled food products that don’t exceed 190 degrees F, consider using our Plastisol caps. 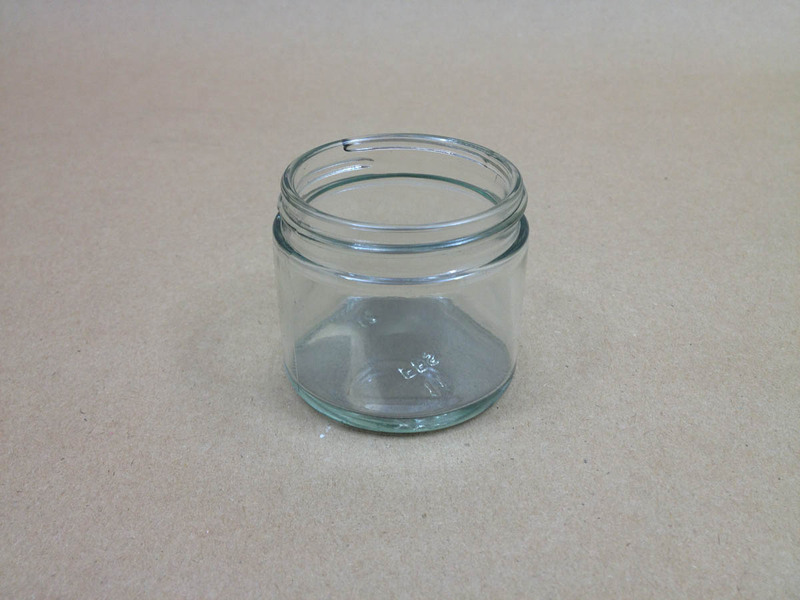 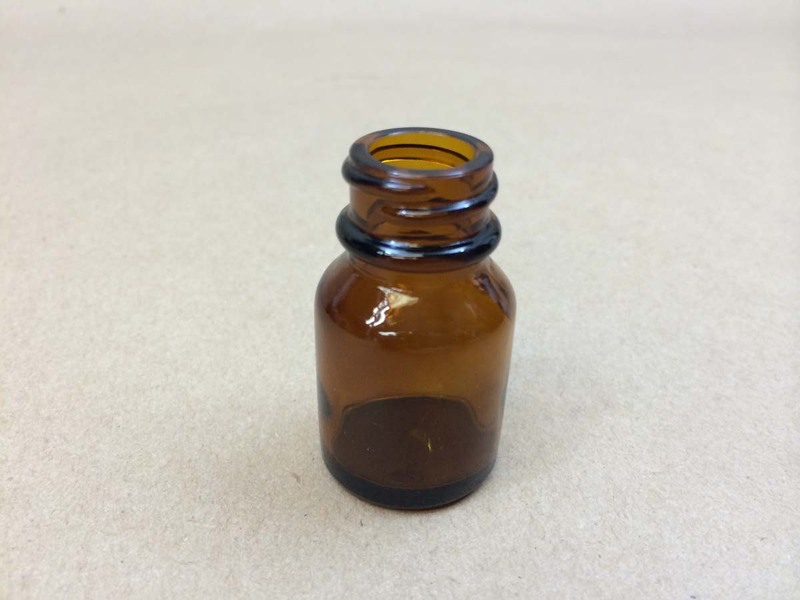 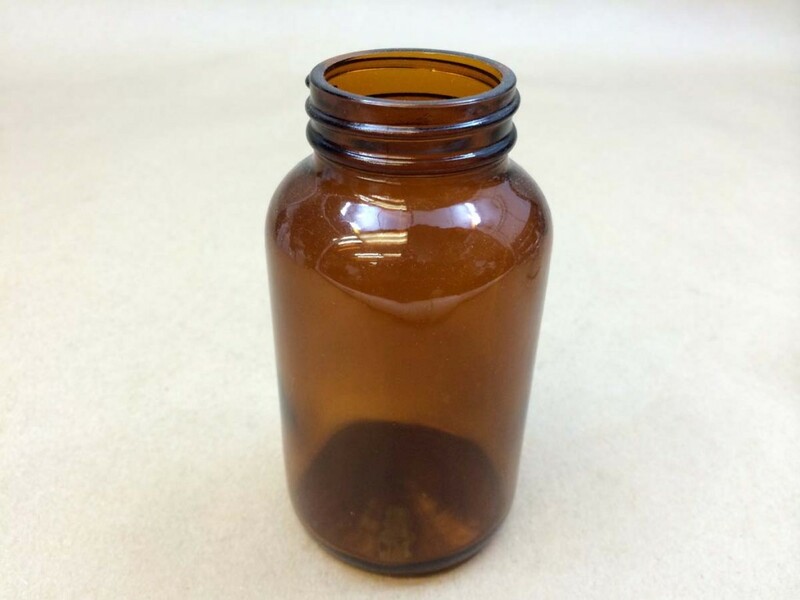 Our amber CC jars are popular in the pharmaceutical industry. 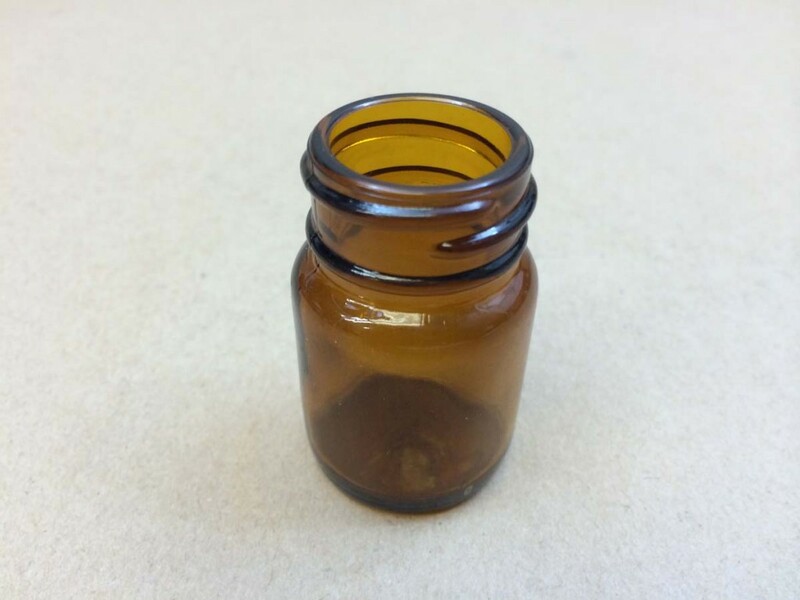 Amber glass helps to screen out UV rays, especially important with light sensitive products. 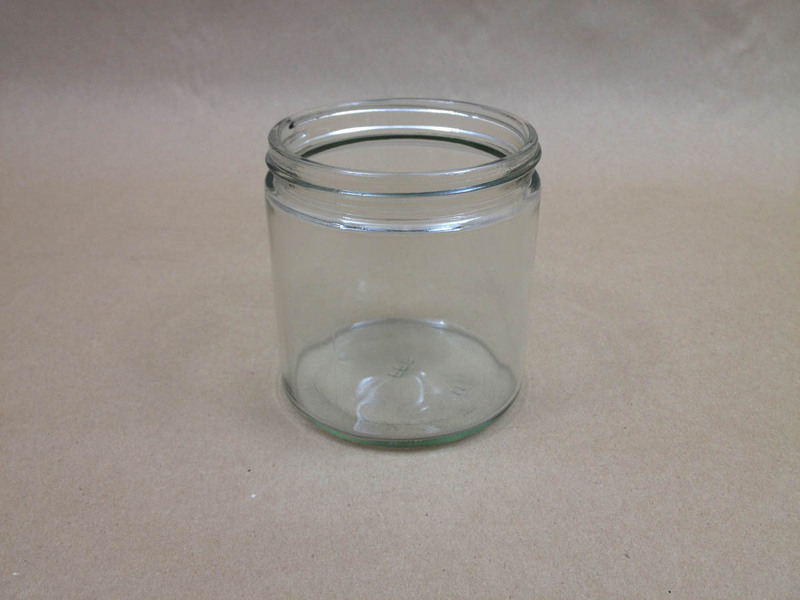 Our square jars have a space saving design and make an attractive display. 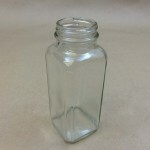 You can find another article on our straight sided glass on this page. 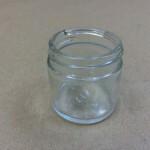 More information on our square glass can be found in this article. 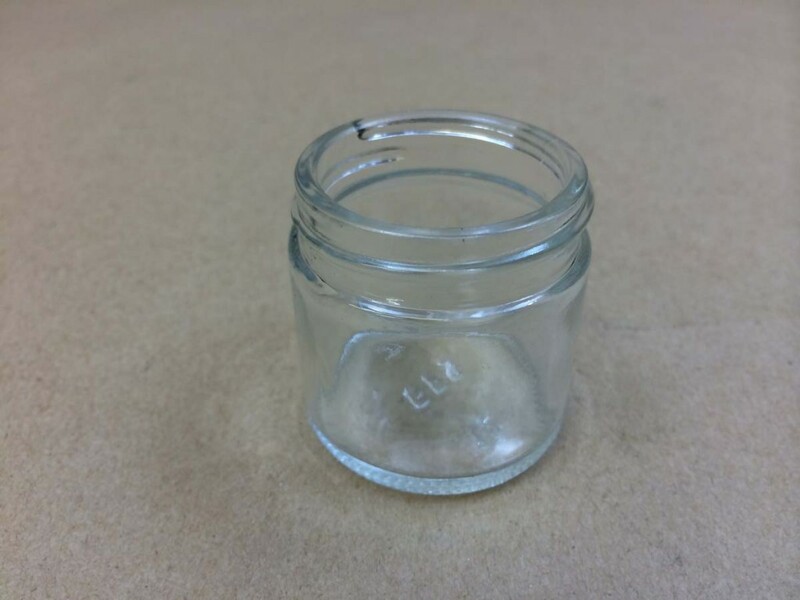 More information on our 1/4 ounce square glass can be found on this page. 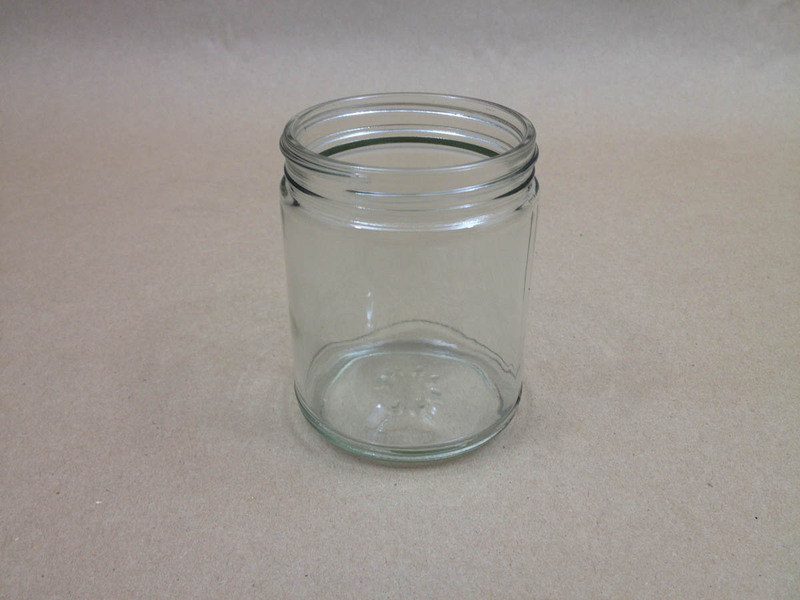 You can find some uses for our glass mayo jar here. 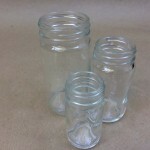 Here you can find more information on our standard rounds.